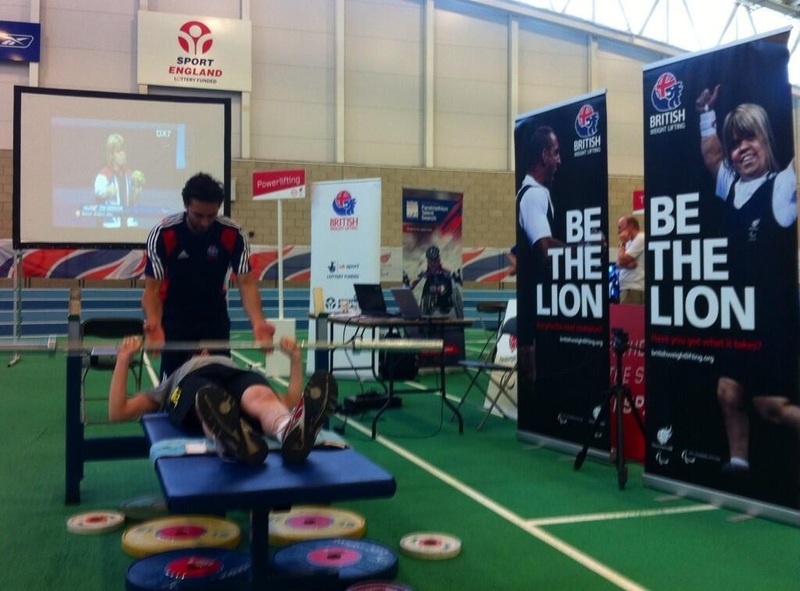 More than 500 disabled people tried their hand at a Paralympic sport at an event designed to continue the momentum of London 2012. 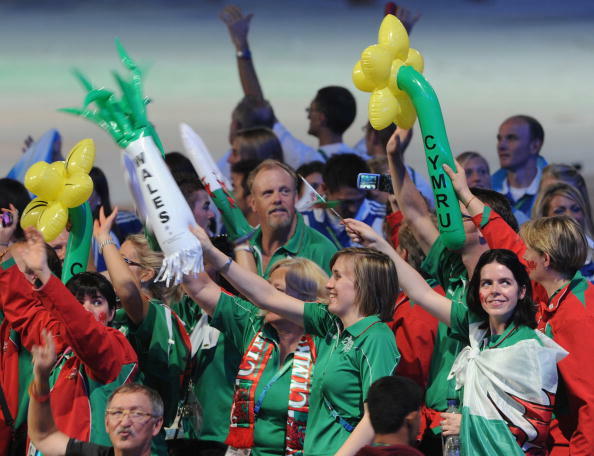 "Unashamedly ambitious" targets have today been unveiled by Wales as it looks ahead to the 2014 Commonwealth Games in Glasgow. 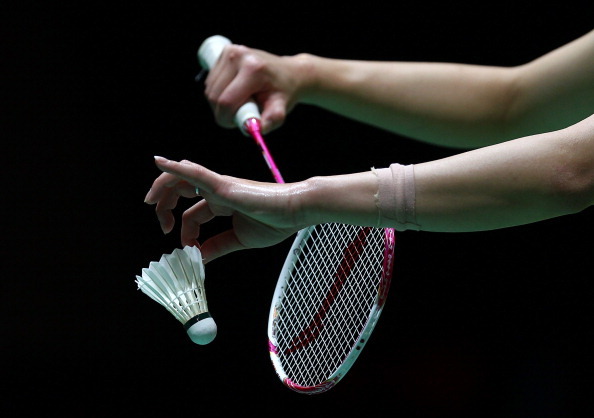 Badminton could see an overhaul of its scoring system to create more "intensity and excitement in matches", with alternatives to be formally discussed for the first time in eight years. 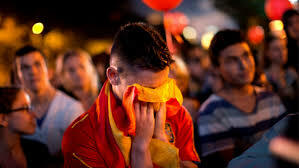 Britain deliberately sabotaged Madrid's bid to host the 2020 Olympics and Paralympics because of a dispute over Gibraltar, it has been claimed. A new logo has today been unveiled by the Association of National Olympic Committees (ANOC) as the organisation continues its reform and modernisation process under leader Sheikh Ahmad Al-Fahad Al-Sabah. 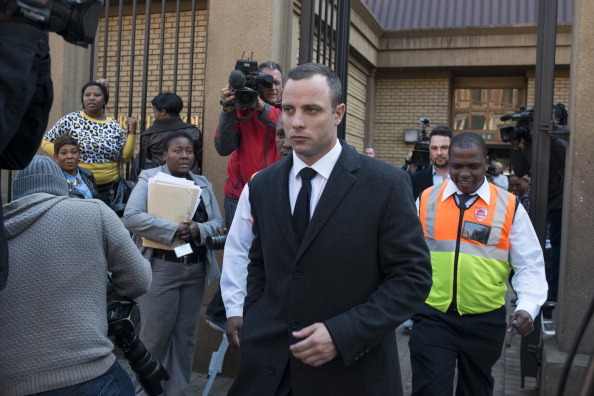 Oscar Pistorius will undergo up to a month of mental health tests to assess whether he was "capable of appreciating the wrongfulness of his act" when he shot his girlfriend dead. The 2015 Turkish Airlines Euroleague Final Four will be held at the Palacio de Deportes de la Comunidad de Madrid in the Spanish capital of Madrid, it has been revealed. 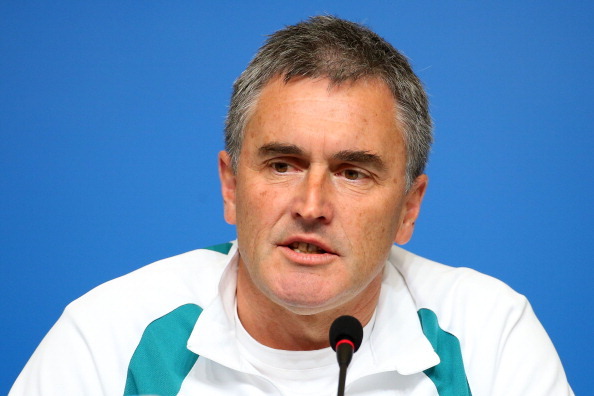 Australia has appointed Ian Chesterman as Chef de Mission for Pyeongchang 2018, the sixth consecutive time has been chosen to lead the team at the Winter Olympics. Coe asks USADA: "What 'assistance' has Tyson Gay provided to have ban reduced?" 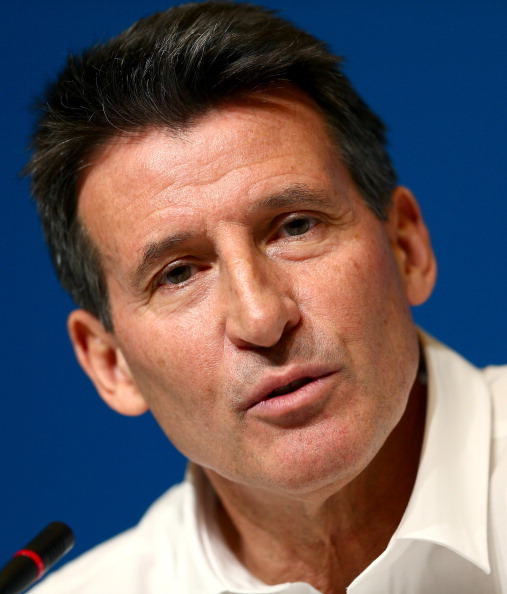 Sebastian Coe has asked the hard question of the US anti-doping authorities following their reduction of Tyson Gay's doping ban in exchange for what they described as the "significant assistance" he had provided them with - namely, what that assistance was? 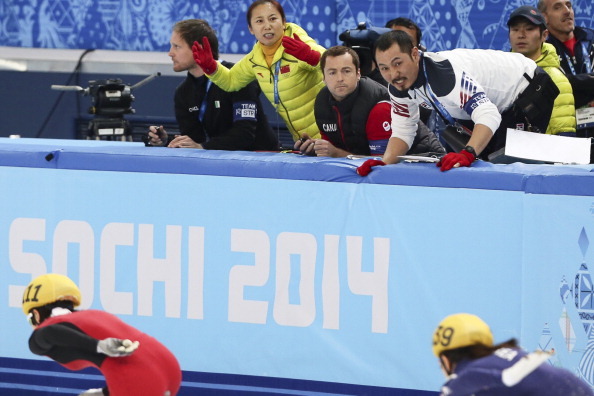 Li Yan will continue to coach the Chinese short track speed skating squad through their preparations for the Pyeongchang 2018 Winter Olympics, it has been announced. 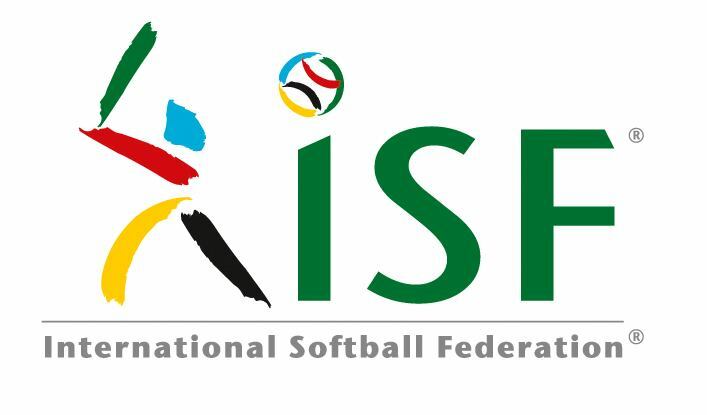 The International Softball Federation (ISF) is embarking on a drive to raise funds for the creation of the sport's Hall of Fame and Museum in the United States. 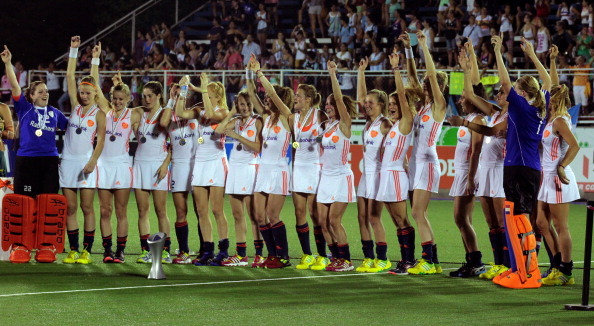 Qualification for the Rio 2016 Olympic Games hockey tournament will get underway next month with the second edition of the Hockey World League (HWL). Judo Educational Journey Through China reached the halfway point in Wenzhou today, where it was supported by Olympic champion Yang Xiuli. New Afghanistan National Olympic Committee (A-NOC) President Fahim Hashimy has claimed he will ensure the organisation retains its independence and not have its position compromised by Government interference. 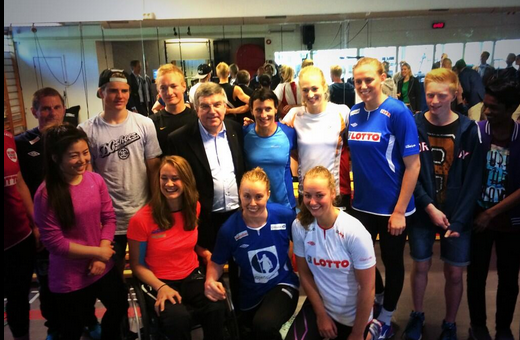 International Olympic Committee (IOC) President Thomas Bach met Norwegian King Harald and a number of athletes on a visit to Oslo today, although claims the visit was a "public relations exercise" designed to boost public support for the city's 2022 Winter Olympic and Paralympic bid have been strongly denied.